Electric Hydraulic Floor Jack and Tire Inflator Pump - AMAZING DEAL! Electric Hydraulic Floor Jack and Tire Inflator Pump – AMAZING DEAL! 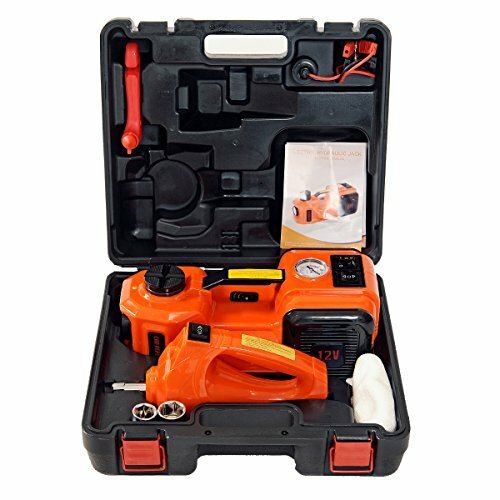 POWERFUL: Work with 12V vehicle power outlet,5.0T(11000lb) jack capacity and 340N.M powerful torque.